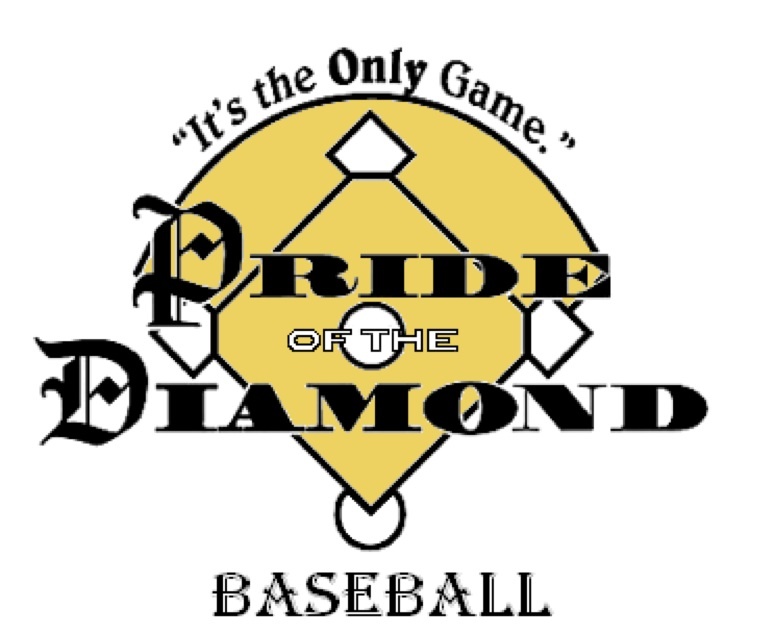 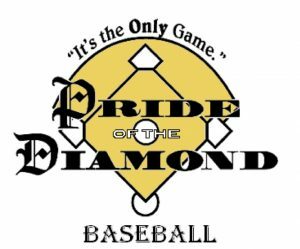 This weeks guest is Tim Neiman, founder of Pride of the Diamond. 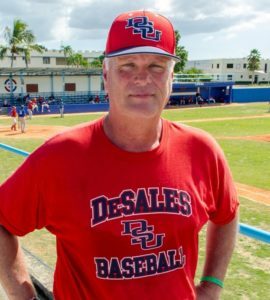 Neiman also happens to be heading into his 30th season as the Head Coach of DeSales University. 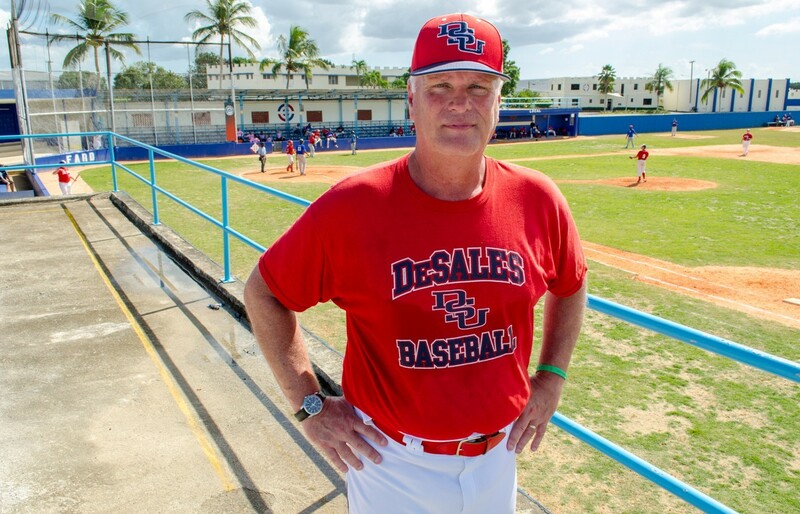 His 700+ victories make him a lock for the College Baseball Hall of Fame.